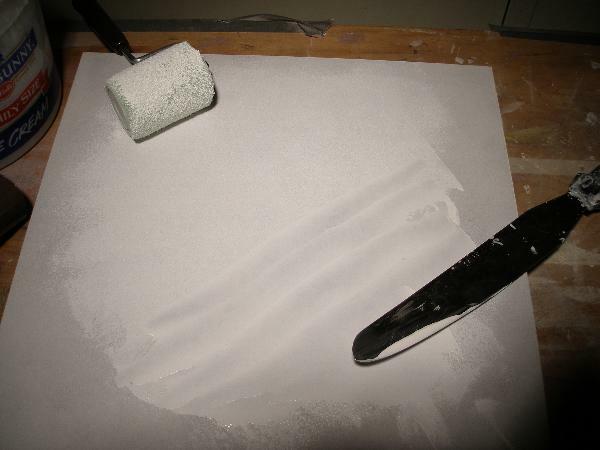 How to gesso a panel, masonite or hardboard the easy way! 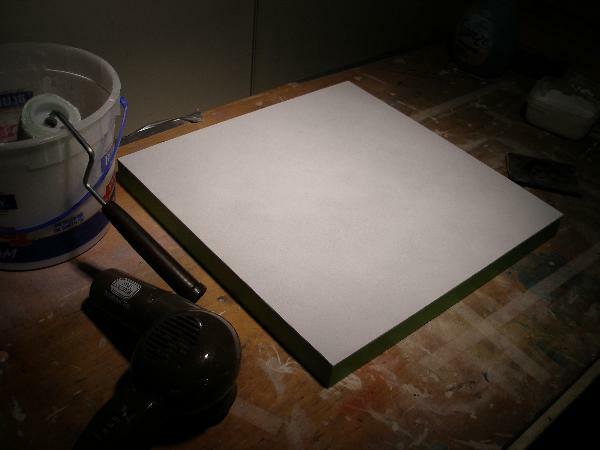 How to Gesso a panel, masonite or hardboard. Home > Flemish Technique explained > How to gesso a masonite panel. 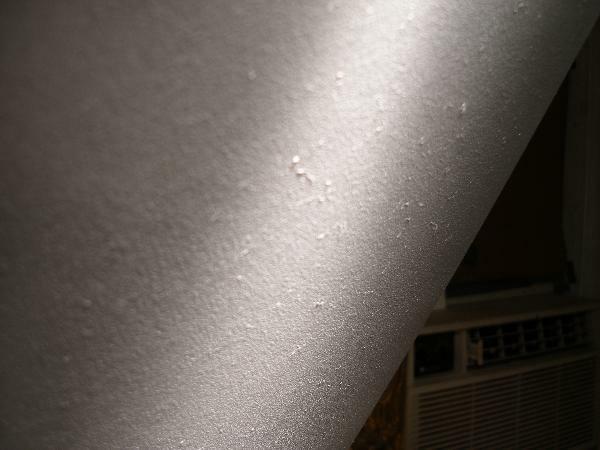 How to gesso a panel, any panel of hardwood, masonite or plywood. All these supports are stiff and already really smooth, so not a great deal of work goes into preparing them for painting. 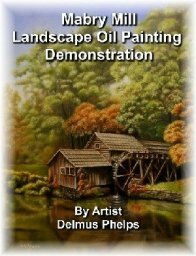 They are popular for plein-air painters, still life and portrait painters for works that are small to medium in size. Get much larger, and wood support becomes heavy. Especially because you need a thicker board to prevent warping. I've seen artist use 1/4" thick masonite boards without cradles to paint on. These were usually less than 24" in length on its longest side. Anything longer, and you may want to go with a birch plywood panel. These are used in cabinet making and are not as susceptible to warping in larger sizes. The best panels are cradled, the very best are "button cradled". You will have to do your own research on finding these. The button cradled panels are virtually impossible to find, so you'll probably have to make your own. Button cradled panels have angled small (button) sized support pieces glued to the back of the panel. A larger stiff supporting guide rail (also angled) slides within the buttons to prevent warpage, but because these are not glued, they move when the wood contracts and expands with the weather. The buttons being small, hold the supporting guide rails keeping the panel from warping, and will not allow a transfer or telegraph through the cradle to the front of the board with time. Here's a link to a conservation website that has examples of how they fix old paintings. I've only seen pictures of these, and they were of example of very old panels. If you wish to build your own conventional cradled panel, click here. In the photo below, you see I've used both the curved cake knife and a smooth nap paint roller to apply an acrylic gesso to the panel. The bottom half doesn't look to good, but the upper half has a nice even coat. Below you can after my first full coat, there are some high spots and bumps. The nap on the roller was too thick and left these bumps. A good sanding with 300 grit wet/dry sandpaper, then another 2 more coats of rolled on gesso, drying and sanding in between gave us a really nice paint surface. Below is the finish gessoed masonite cradled panel. Click here to learn more on how to make your own cradled panels. 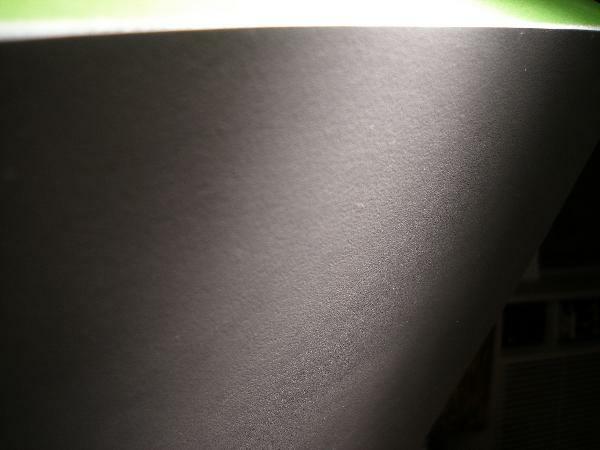 To top of gesso a panel page.